April was born and raised right here in Ligonier, PA, and continues to stay because of the work the Lord has provided for her here. She has a BS in Business Management from Seton Hill University. After working her way up in the food service industry April became frustrated with the competitive and critical atmosphere of the business and looked for a place that could allow her to use her gifts to serve others in a positive environment. Even though the position at Ligonier is very different from her past experiences, April enjoys cooking for groups of all ages, and teaching her younger staff. 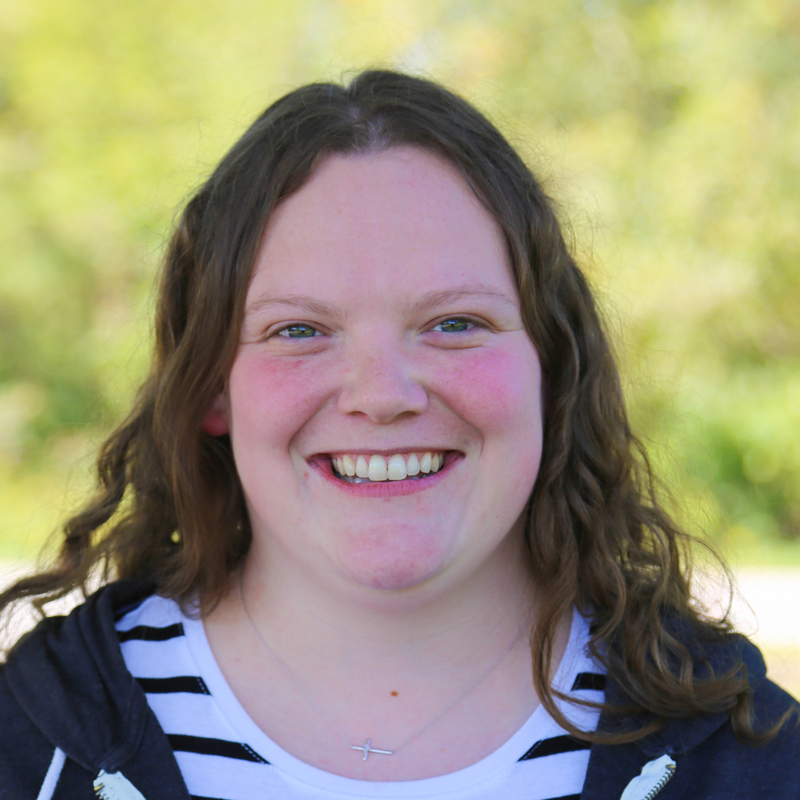 In fact, while April accepted Christ after a talk with a children’s ministry leader, she credits her time at Ligonier with a re-ignited desire to serve and follow Christ. Besides cooking, April loves to spend time with her husband, Joe, and play practical jokes on the LCCC staff.